Xpress Relocations LLC team was a major support during my move. They were super fast and efficient. I had a great communication with their customer service as well. They helped me pick the most suitable moving date so as to avoid high traffic on the streets. They worked very hard to move my items safely. Also took care of my delicate and fragile objects so they made it to my new home without a single scratch. I have already recommended these amazing professionals to several friends and colleagues. I hope everyone will have an outstanding experience with them. Xpress Relocations LLC began almost two decades ago, in 2001. 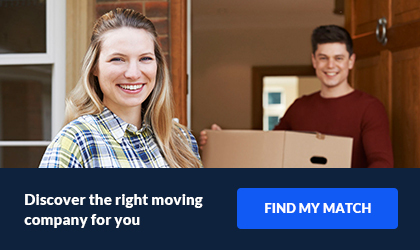 Our number one priority is to help customer with a stress free move. We understand that moving is very stressful. Here at Xpress Relocations, we want to offer our customer the confidence that they can hire a company that will minimize the effects of stress. Regardless if they are moving across the city, country or even across the world. Our value is based on trust and honesty. Xpress Relocations LLC is an International moving company. 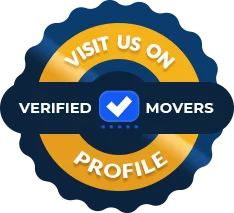 We are dedicated to provide the best international relocation service Door to Door from anywhere in USA to anywhere in the world. Our commitment is to provide our customers with the highest level of professionalism. Additionally, we provide customer service for all your packing and loading needs. Nonetheless, our team of international consultants will guide you in every step of the way. They will be there from pick up to at your door delivery. We hold ourselves and our employees to the highest standards in the industry. 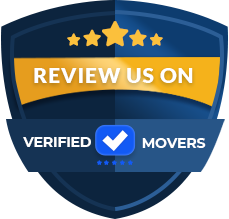 You can trust that our screened qualify packers will be polite and friendly to make your moving as smooth and easy as possible. Not job is too large or too small, we can ship small parcels, entire houses or even your corporate office.